This is an exciting and pivotal time in the HR profession. Now, more than ever, HR teams are expected to assume a greater leadership role, contributing to the strategic direction of their organization. This intensive 10-week program combines expert instruction with the SHRM Learning System® for SHRM-CP/SHRM-SCP, so you will learn faster, retain more knowledge and stay on track for success on the exam. Please click here to complete the online registration. 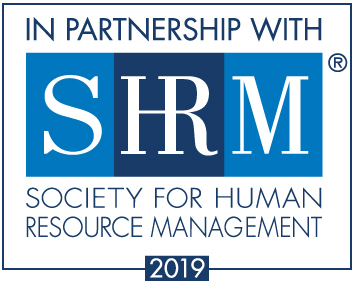 Program fee includes a copy of the 2019 SHRM Learning System materials. Offered in partnership with the Society for Human Resource Management (SHRM), the curriculum is designed by global subject matter experts and covers the entire SHRM Body of Competency and Knowledge™ (SHRM BoCK™). 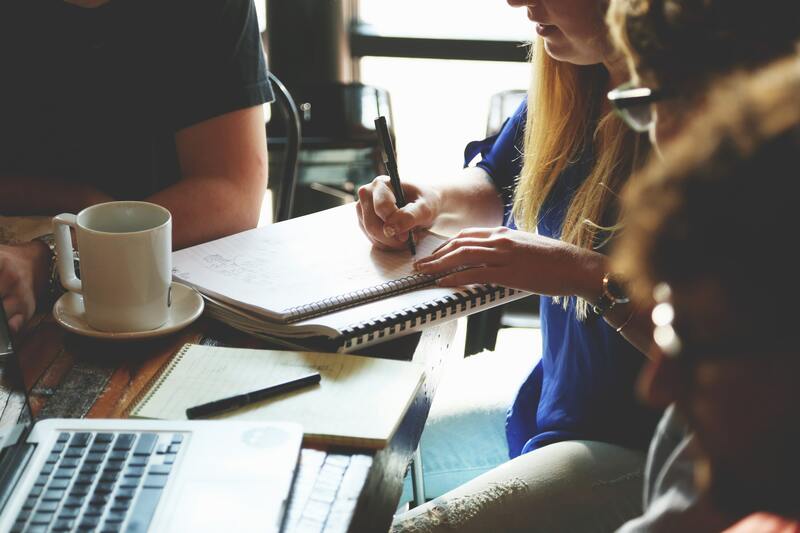 Our course is designed to help you learn and retain the material effectively and efficiently by combining the best exam preparation system with expert instruction and peer discussion. Our certification preparation course is designed primarily for individuals seeking SHRM-CP or SHRM-SCP certification. Other professionals may take this course to increase their knowledge, and advance their skills, and earn recognition from the global HR and business community. 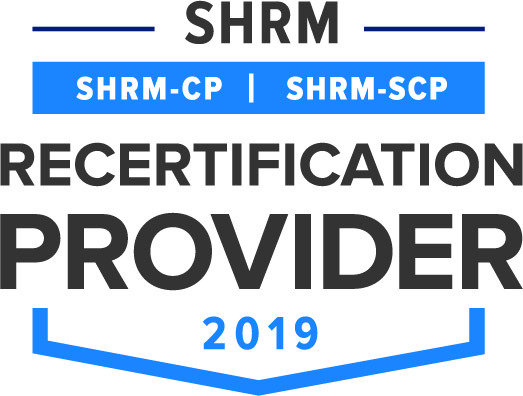 SHRM Learning Modules for SHRM-CP/SHRM-SCP include eight behavioral competencies, which describe the behaviors and attributes necessary for HR professionals to perform effectively in the workplace and operate with a strategic mindset. These are grouped into three clusters: Leadership, Business and Interpersonal. The single technical competency of HR Expertise is grouped into three knowledge domains: People, Organization and Workplace, and further divided into 15 HR functional areas that describe the technical knowledge required to perform key HR activities. Cancellation Policy for Noncredit Business Administration Programs: The University reserves the right to cancel any program. In the event of cancellation, you will be notified immediately, and all program fees will be returned. If you must cancel the registration, refund is issued if you cancel two weeks prior to the first class. A full refund is issued if the student has not received the course books. Refunds for students who have received course books will be reduced by the cost of the books.